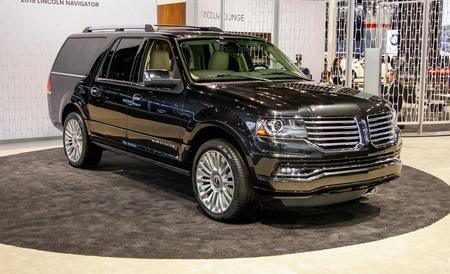 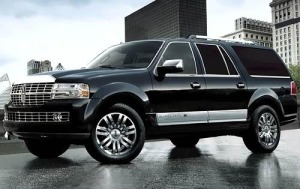 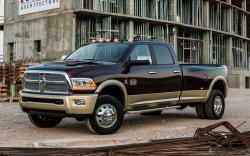 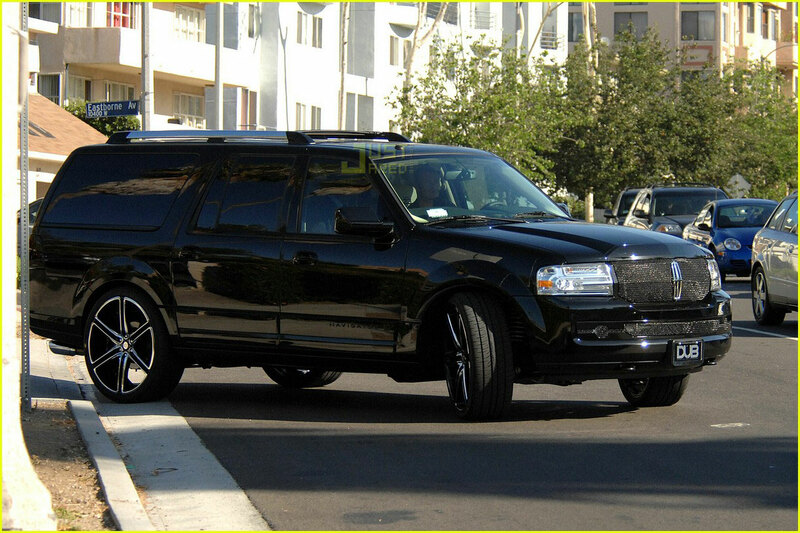 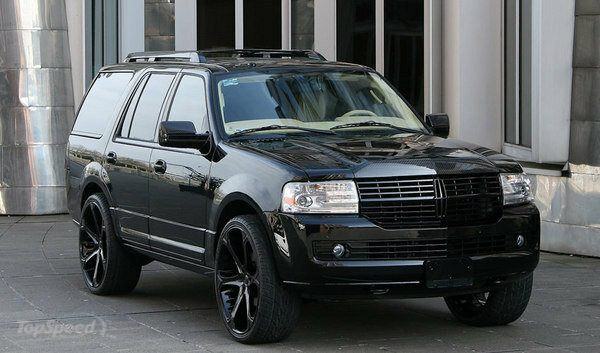 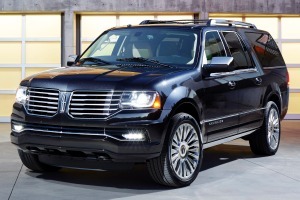 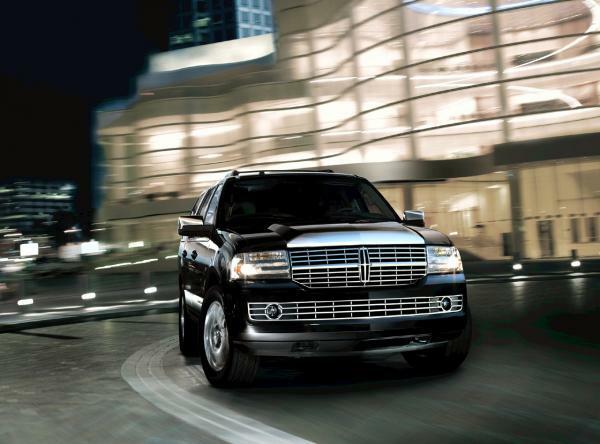 The Lincoln Navigator resembles a conventional truck-based SUV with its typical V8 Power. 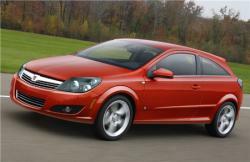 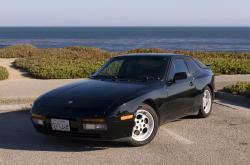 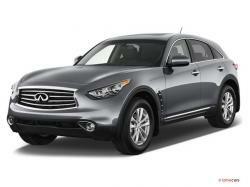 But it has undergone several enhancements with time. 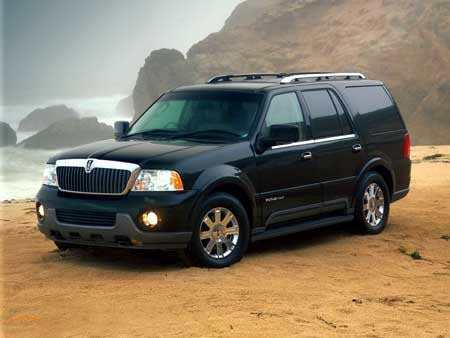 Now, it offers seating for around seven to eight individuals and comes with enhanced towing capacity and plenty of cargo space. 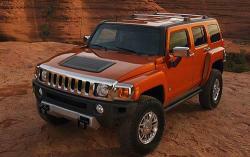 So, it is appealing to large families who make frequent traveling to other places. 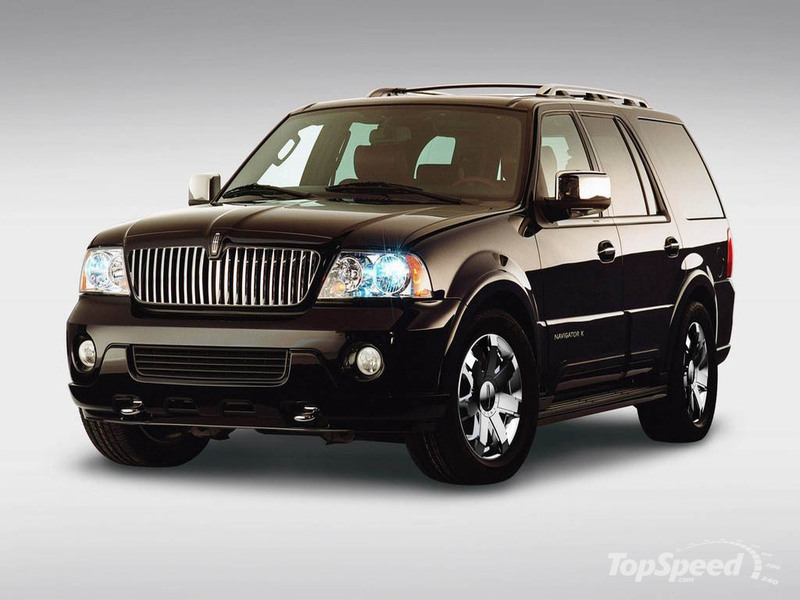 The highlights of the latest generation include new rear and front styling, rejuvenated interior and replacement of an aged V8 engine with an influential and powerful turbocharged V6 engine. 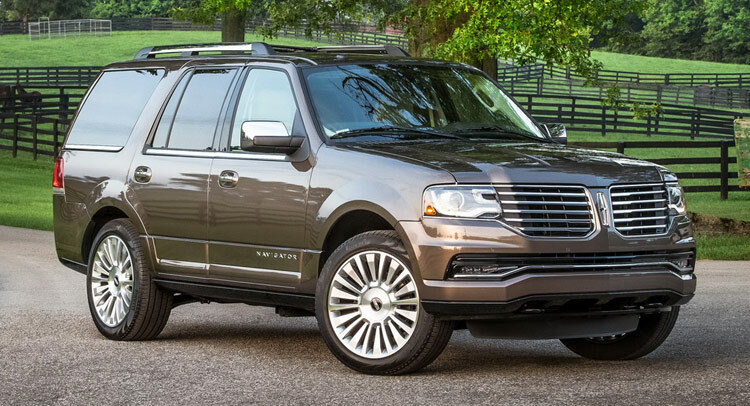 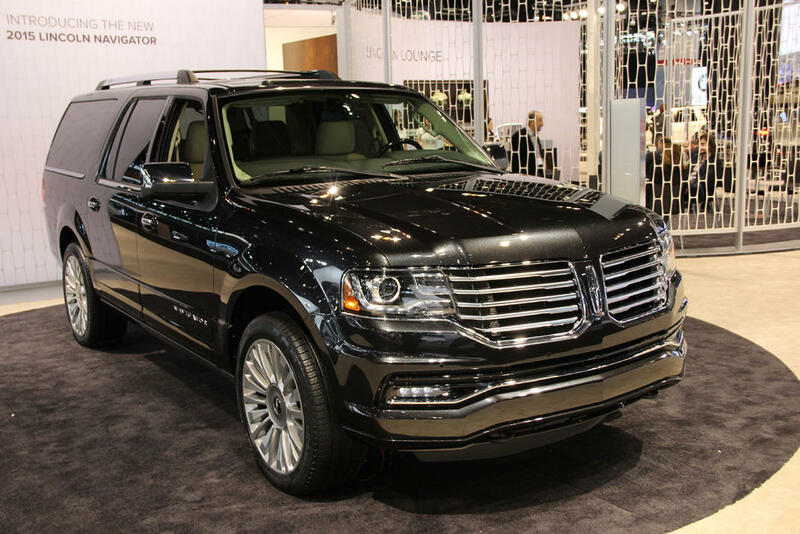 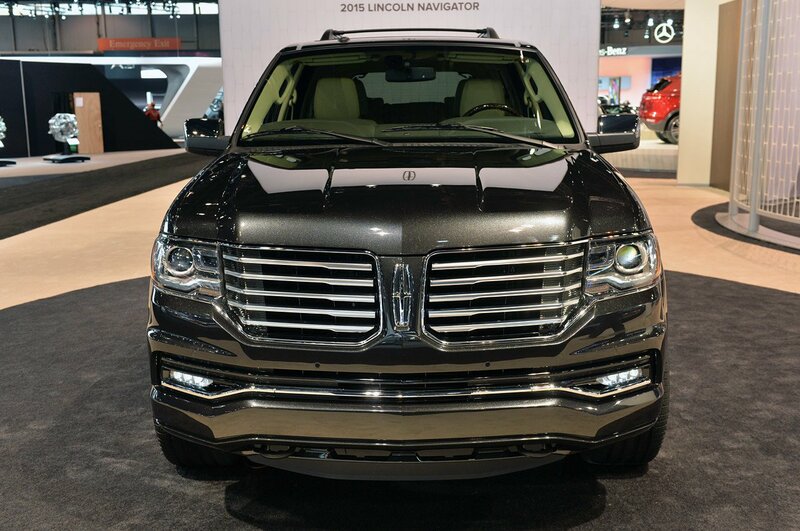 With substantial refreshment, the Lincoln Navigator has become an energetic competitor to its rivals. The upgraded Lincoln Navigator comes with a turbocharged V6 engine that has the ability to deliver stronger performances and promising improved fuel efficiency when compared to other old tech, weak V8 engine. 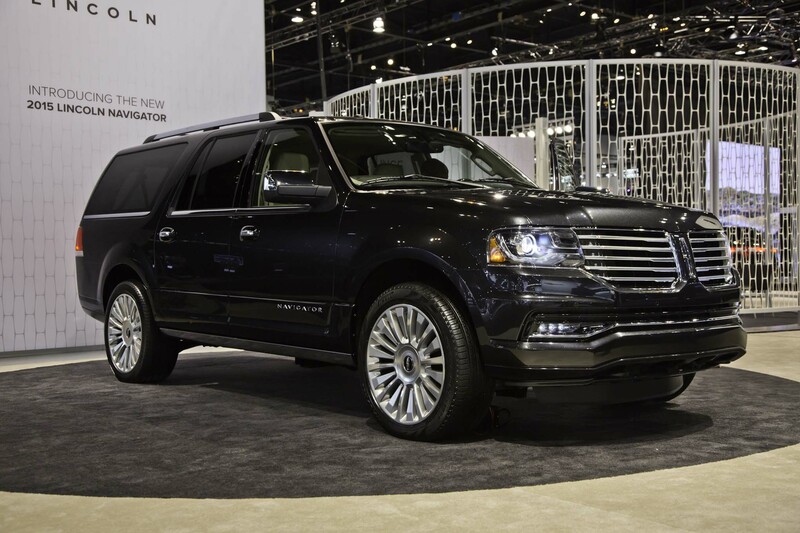 In order to ensure the safety of the passengers, utmost consideration has been given by the manufacturer to incorporate necessary safety features into the vehicle.